London’s craft beer industry is undergoing a boom, as hipster culture creates a spike in demand for high-end brews. Some 36 boutique firms brewed their first ales, stouts and lagers in the capital last year, 24% more than the previous year, while Wales welcomed 17 new brewers, up 35%. However, outside London and Wales the performance from upcoming brewers was flat. The increase was much less pronounced in Scotland and Northern Ireland, while England suffered a 10% decline in the pace of new openings, according to accountancy business UHY Hacker Young. 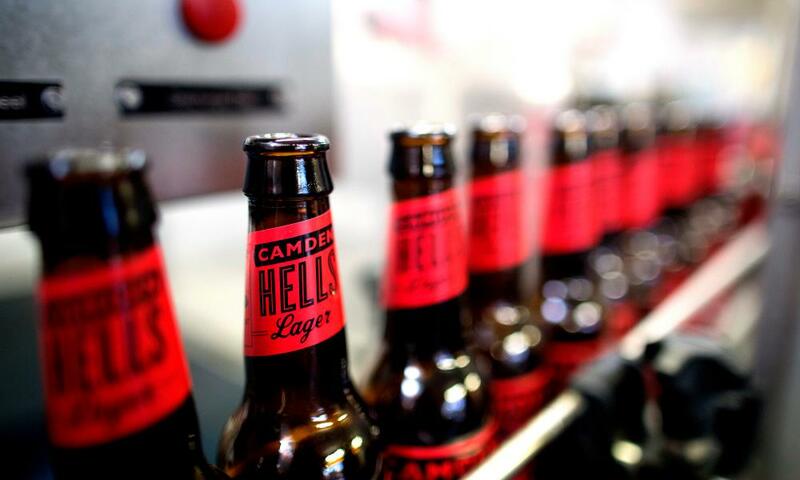 Highlighting the performance in the capital, the firm said would-be brewers had been encouraged by the success of artisanal beer-makers such as The Kernel in London’s Bermondsey and the Camden Town Brewery, sold last year to drinks giant AB InBev in a deal reportedly worth £85m. James Simmons, a partner at UHY Hacker Young, added that London’s legions of wealthy hipsters made it an attractive venue for micro-breweries, who tend to charge higher prices. “Because craft beer is viewed as a luxury good, customers are prepared to pay a higher price in comparison to other more commercially branded beers,” he said. The firm pointed to new entrants Long Arm Brewing in Ealing, Hackney-based 40ft Brewery and Bullfinch Brewery in Lambeth as evidence of London’s booming craft beer scene. But in the rest of England the craft beer market appears to be nearing saturation, with 249 breweries opening in 2015 compared to 278 the previous year. UHY Hacker Young said entrepreneurs looking to start their own breweries had been spurred on by the 2002 small breweries relief scheme, which provided tax relief for anyone producing less than 10.6m pints a year. The tax break works on a sliding scale, with firms that have an annual production below 880,000 pints able to apply for a 50% discount on the duty they pay. The craft beer industry has become so crowded that the chair of brewing firm Adnams blamed fierce competition for eating into the brewer’s sales last year.